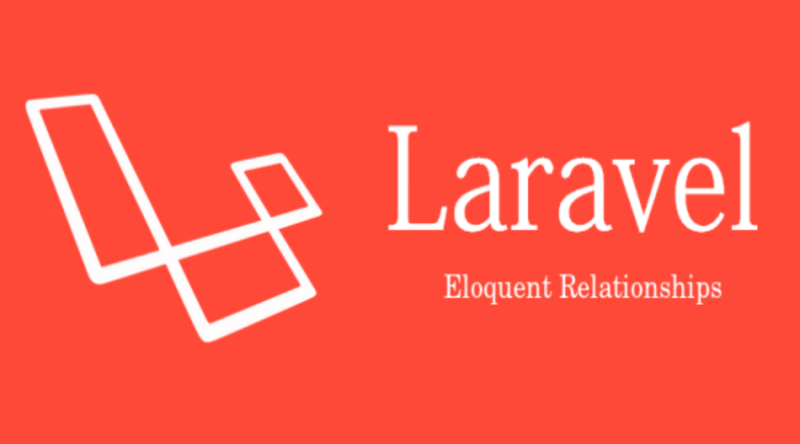 This two part tutorial will show you how to create and use Laravel Eloquent relationships. Laravel comes packed with a simple, beautiful ActiveRecord implementation for working with databases. As per the documentation, each database table has a corresponding Model to interact with the table. Eloquent relationships are build on top of this. They serve as a very powerful query builders providing method chaining and querying capabilities. Many To Many – combines the hasOne and hasMany relationships. More about relationships can be found from the official documentation. In this tutorial however, we are going to focus on a more complicated scenario. It combines both simple and complex relationships. Take for example a scenario where we have a users table (User Model), posts table (Post Model) and comments table (Comment Model). A user can have one or many posts. A post can also have one or many comments. Simple, straight forward. However, let’s introduce a complication where every post must be reviewed before it’s published. This means, the posts table will have two different columns both pointing to the same column in the users table. So, how do you go about it? Posts table has two foreign keys: posted_by and reviewed_by. Both keys point to id column in users table. More about this will be discussed when creating the models. Once you have edited your migrations, run the command php artisan migrate. You can add dummy data for testing if you wish. Notice the difference between the ‘posted’ and ‘posts’ functions. In the posts method, we don’t define the foreign key. Laravel assumes the foreign key follows the convention of model_id as the foreign key column. In this case, the foreign key in posts table pointing to users table would be user_id. Since this is not the case for our posts table (our foreign key is posted_by) that’s why we have to define the second parameter for the foreign key. The same applies to reviewed method. The comments function follows the simple scenario. Again this is a one-to-many relationship – one user has many comments. Since the foreign key column in comments table pointing to users table is named user_id, we do not need to define the foreign key parameter in the function. Lastly the comments function. Again this is a one-to-many relationship. One post has many comments. Take note the function name is plural. While it will still work perfectly with comment instead of comments, the plural is descriptive – one post has many comments. Here we define the reverse relationship for User and Post model. Since a Comment model is owned by both User and Post model, the two functions define the ownership. Also, the foreign keys in comments table are user_id and post_id meaning we do not need to define the second foreign key parameter. The function name here is singular – one comment belongs to a single user or a single post. 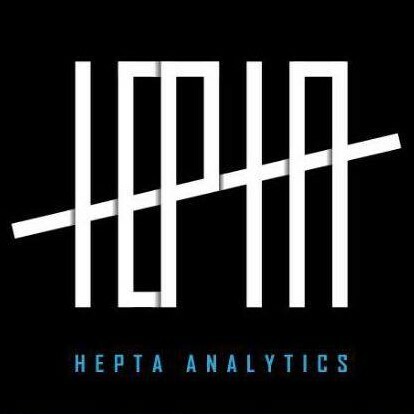 In the next part, we shall use the relationships to access data from the database.